TOP OF HILL fine LIVING !!! Oakridge Hills Subdivision ! 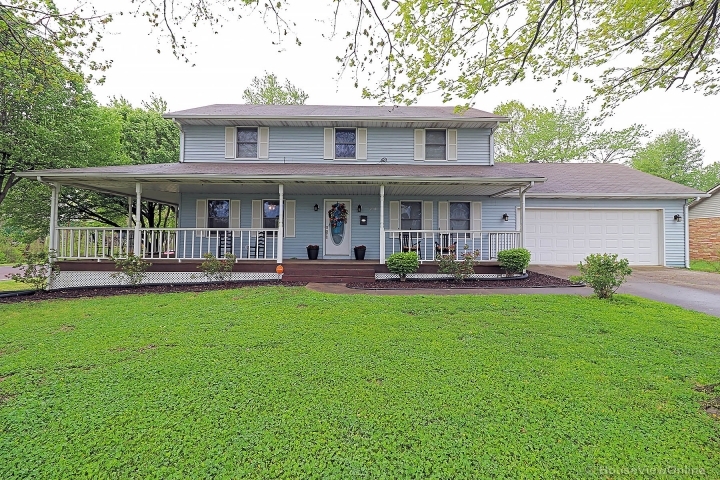 5 Bed 4 Bath 2 story Home on 4.7 Acres located within a mile to St. Joe walking trail (just walk from your very own home). 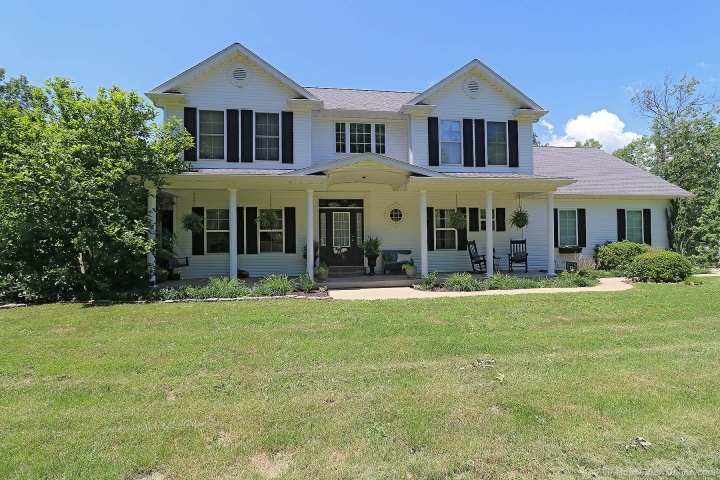 Original Owners and custom built with custom Kitchen Cabinetry that is a must see. 2 BRAND NEW A/C UNITS. Endless ceiling in living room with gas fireplace, many windows, & large formal dining open to kitchen making for the perfect gathering place of the main level. Main level Master suite with large Jacuzzi and her very own vanity area and spacious walk-in closet. Huge Deck, Outdoor grill/Kitchen area. This floor plan offers the most practicality of comfortable organized living. Crown molding in select rooms and even all through-out the downstairs 9 ft ceilings on main level and in finished lower level. Complete the entertainment in this family area with a see through gas fireplace including wet bar. Lots of spacious LIVING in this HOME. Come see it today ! Will not last long in this market !